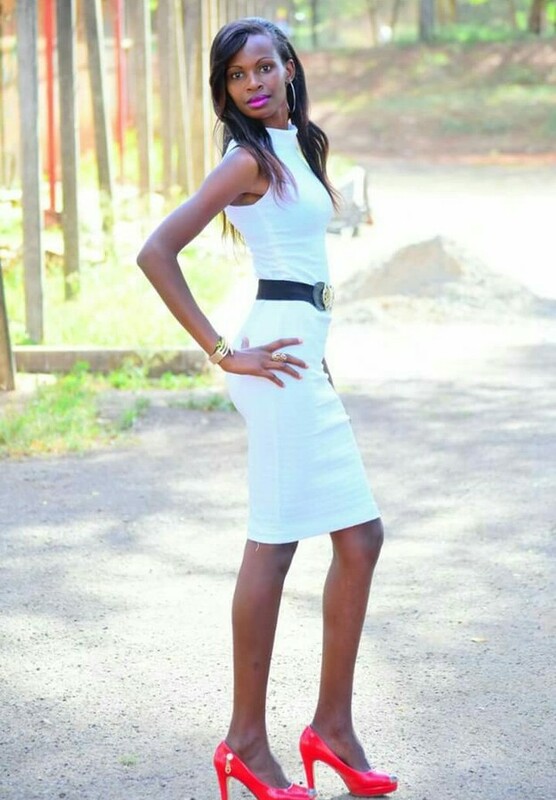 Jane Njeri is a model based in Jula, Thika. Her work experience includes fashion photoshoots. Available for fashion and print projects as well as collaboration with other modeling professionals.